Titan America recently delivered more than 6,000 cubic yards of high spec concrete for one continuous pour in Daytona Beach, Florida. This mat pour will eventually top out at 32 stories of condo living residences. Titan America and Command Alkon are proud to know that the concrete shipped to this job-site will be used to house families in a safe and modern structure for a 100 or more years from now. Reduce waste and Improve Material Replenishment. 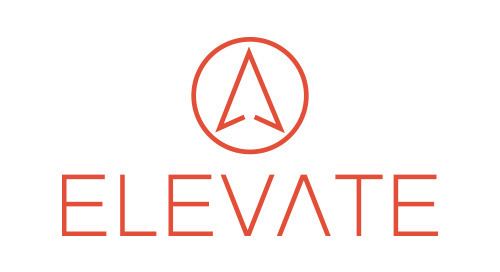 Learn more at ELEVATE!